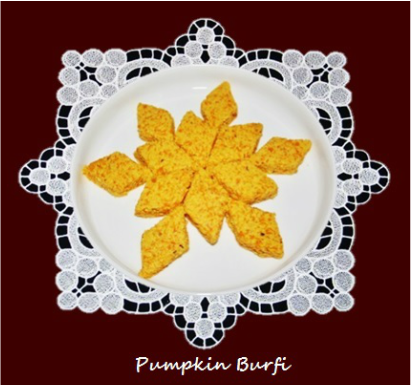 Pumpkin Burfi is a delicious sweet dish. No matter how health conscious you are you need a little dessert sometimes. 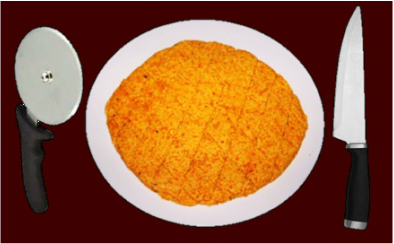 Pumpkin burfi is a perfect healthy treat, with its orange color any one will be tempted to eat them. 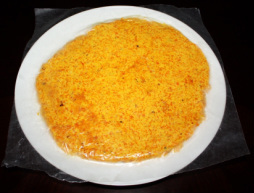 It is prepared with grated pumpkin (kaddu), koha (ricotta cheese), milk and sugar and flavored with cardamoms and saffron which gives this burfi an awesome flavor. 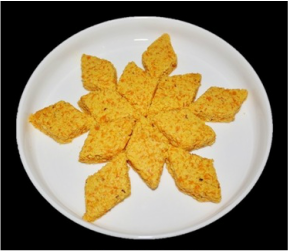 Pumpkin Burfi is very easy to make and you can make variation according to your taste. 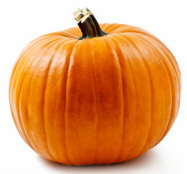 ​In India Pumpkin is a popular vegetable and it is known as “sitaphal or “Kaddu. 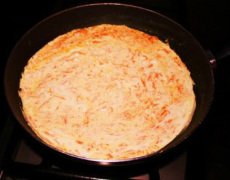 It is cooked as a vegetable or a sweet dish on holidays, weddings, festivals and during or after fasting. 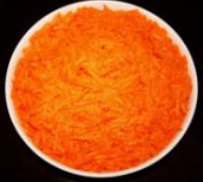 Khoya is also known as Mawa. 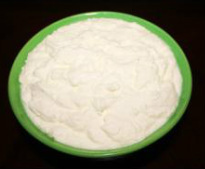 It is difficult to find khoya outside of India but you can substitute it by using powdered milk mixed with heavy cream or ricotta cheese. 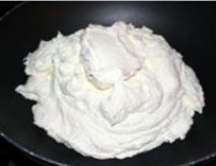 Khoya is lower in moisture then ricotta cheese that is the reason we need to dry the water from the ricotta cheese and make it like khoya. it for 4 to 5 minutes. Cheese will become smooth and fluffy. to burn from the bottom. 7. 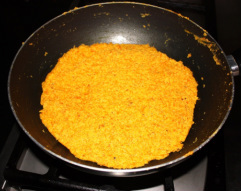 If you wish add butter or ghee and mix it well and let it cook for few minutes. Turn the stove offf. 8. Grease the plate with few drops of oil. diagonally. For square shape cut straight lines both sides. 13. 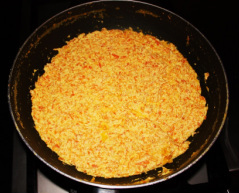 Place the plate in the refrigerator for at least one hour. 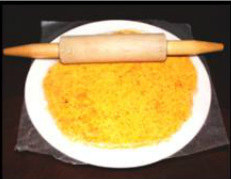 the burfi pieces and store them in an air tight container. 1. If you prefer add nuts.